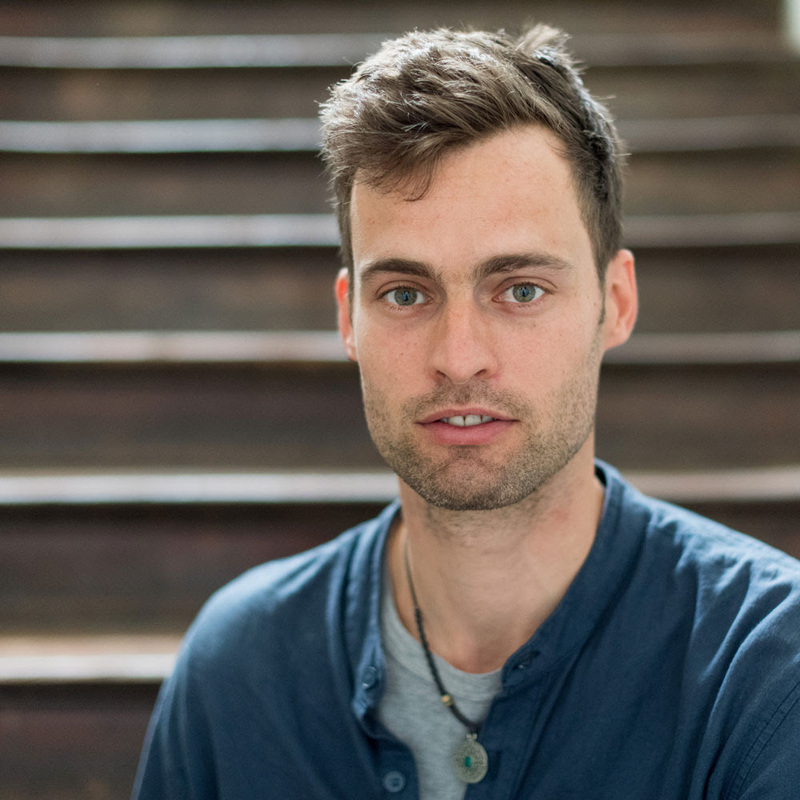 Thieme Hennis’s formal training is in complex systems engineering and in self-organisation in education (PhD in 2016) with a strong interest in circular and sustainable system design. With organisations like And The People and Border Sessions he currently works on topics such as inclusive and circular system design, sustainable housing, and food and agri innovation by organising processes in which relevant stakeholders meet and co-create new solutions that meet the demands of a changing society. He leads the IoT, citizen science, and open source project called AstroPlant to engage young explorers with the quest to grow plants in space and generate data about plants so we can feed ourselves on this planet and beyond in the decades to come.